Designing and hand making jewellery. Remodelling jewellery and reworking old sentimental jewellery. 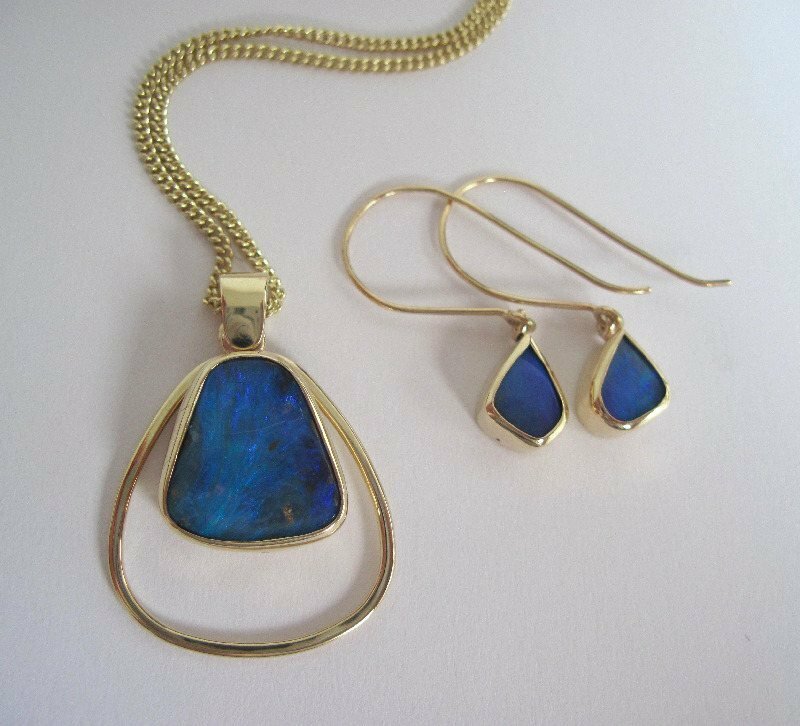 Lorna Hewitt is an Edinburgh based bespoke jeweller who specialises in beautiful handmade commissioned pieces as well as jewellery remodelling. Her bespoke jewellery is created in her studio near The Shore in Leith. She specialises in hand made engagement rings and shaped wedding bands, as well as dress rings and eternity rings, but can make any piece of jewellery you would like and in any precious metal or stone (silver, yellow and white gold, palladium and platinum). For a truly individual piece, involve yourself in the creative process, and commission Lorna to design and custom make something unique to your requirements. She also designs and creates a range of her own pieces to choose from, so if you are not sure what you are looking for you can choose from her current collection of handmade pieces, selecting the materials, stones and finish to reflect your personal style, or book in for a consultation where Lorna is happy to discuss ideas and give further advice, along with working out a quote for your unique piece. Lorna also provides a remodelling service. If you have pieces of jewellery in a drawer that you no longer wear, or have inherited cherished sentimental pieces of jewellery but they are not quite your style, you can incorporate the stones or gold or platinum in to a new design to reflect your own character and lifestyle, or have them remade in to something new for a loved one. Please call or email to book a consultation. Please be aware that whilst customers stones are handled with great care and consideration, Lorna can not guarantee the quality of your own stones, and therefore can not guarantee if unforseen problems occur with them in setting the stones or after the piece has been made. ALL PIECES ARE HAND MADE TO ORDER SO PLEASE ALLOW 4-6 WEEKS FOR COMPLETION. SOME STONE SET PIECES MAY TAKE UP TO AS MUCH AS 12 WEEKS FOR COMPLETION.